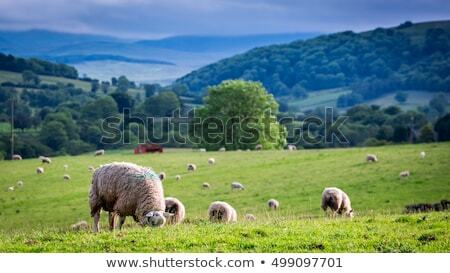 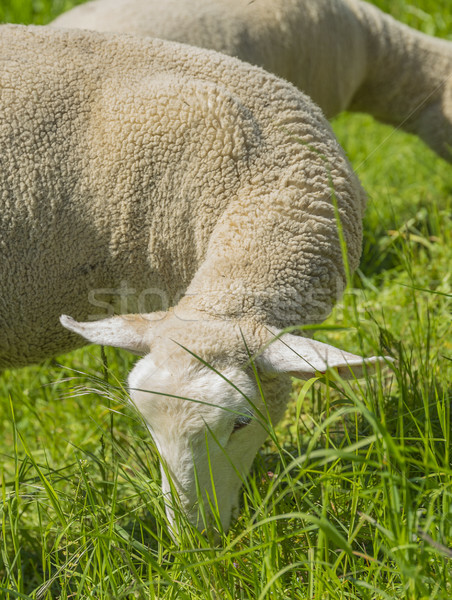 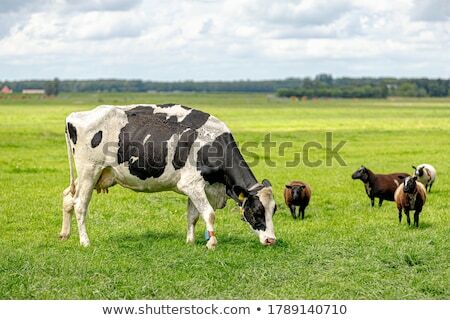 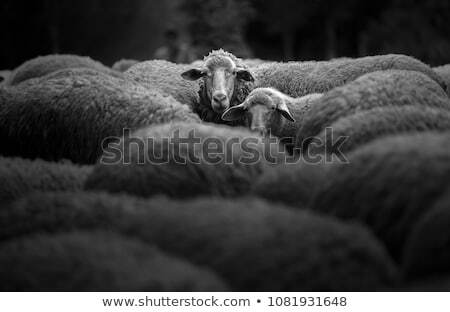 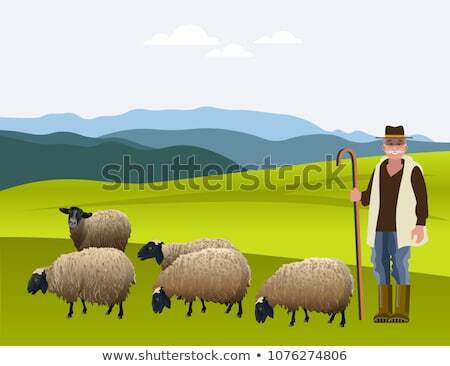 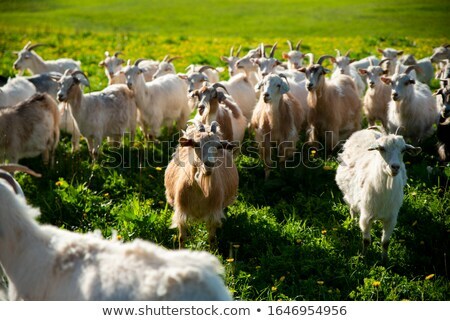 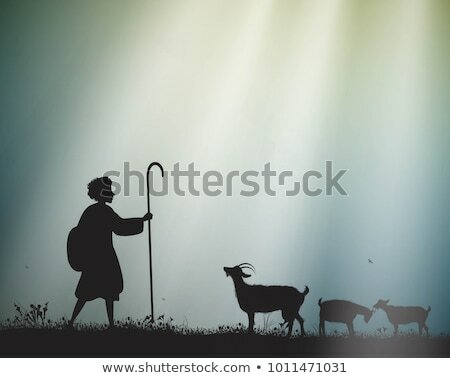 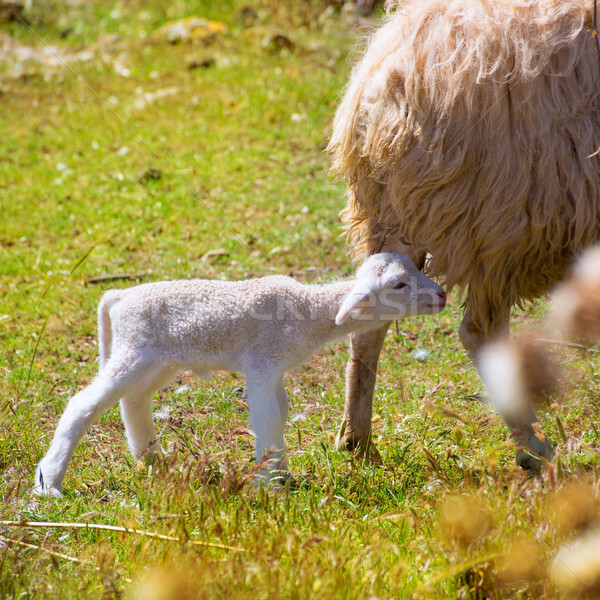 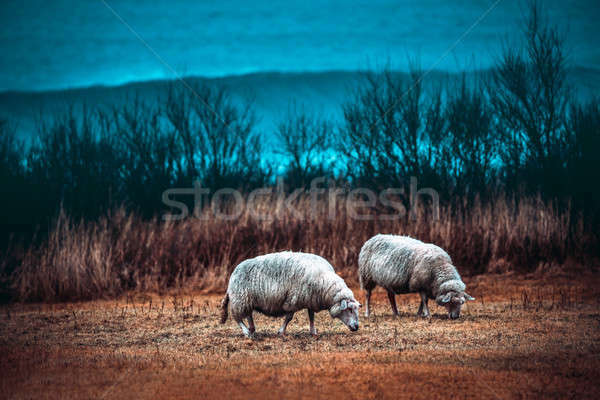 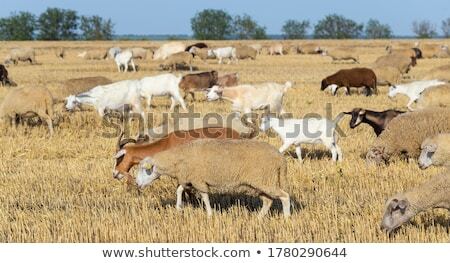 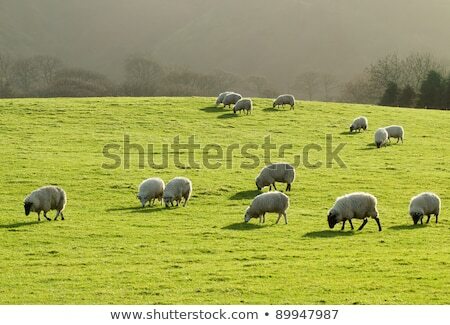 Sheep grazing in a lush green grass field in Wales UK. 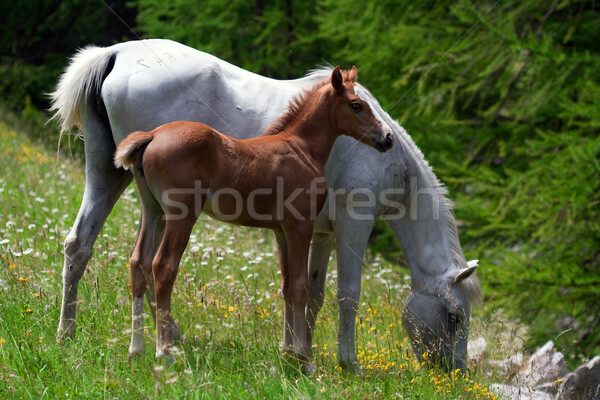 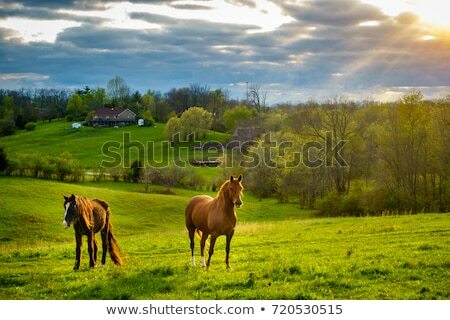 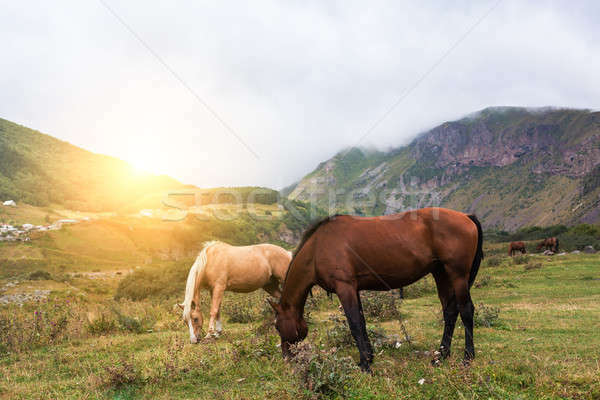 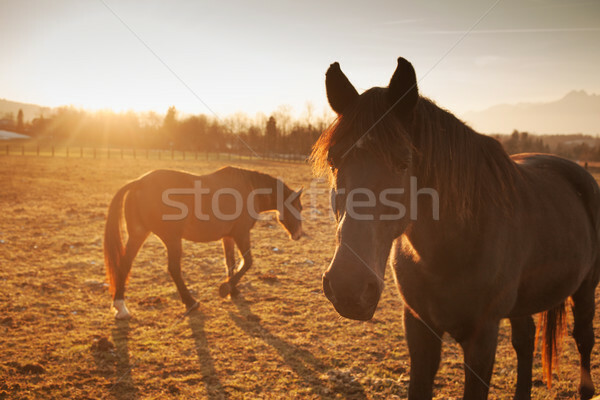 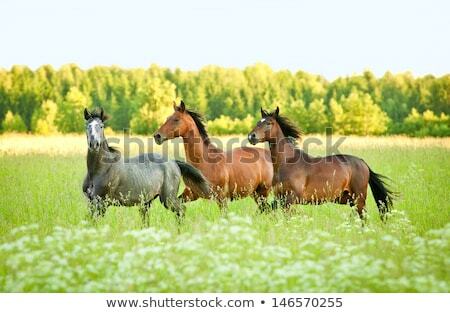 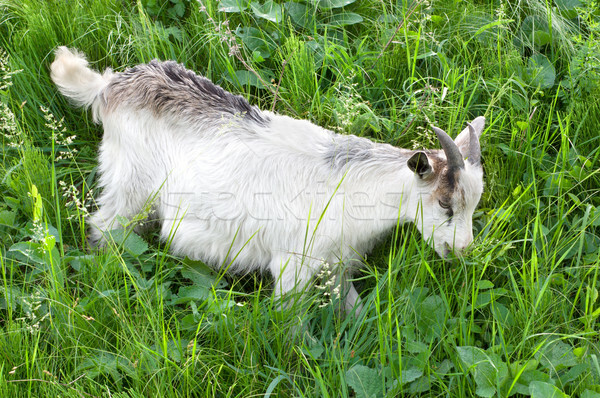 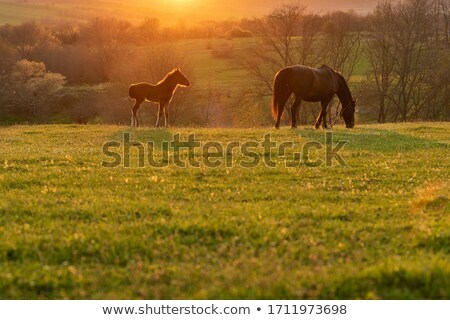 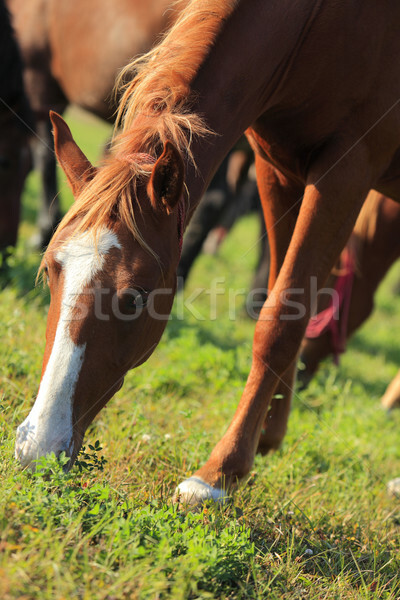 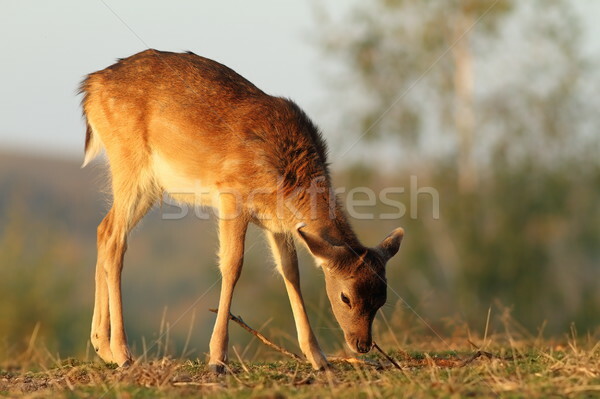 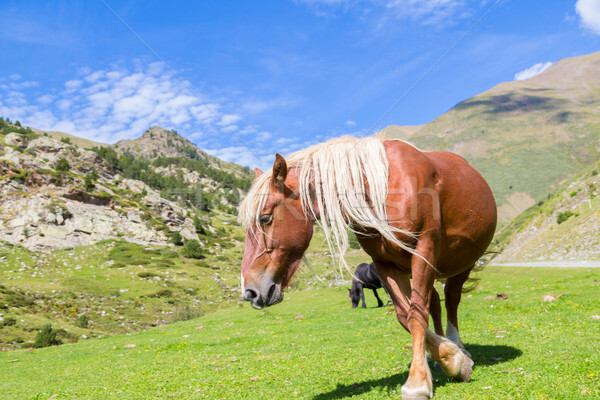 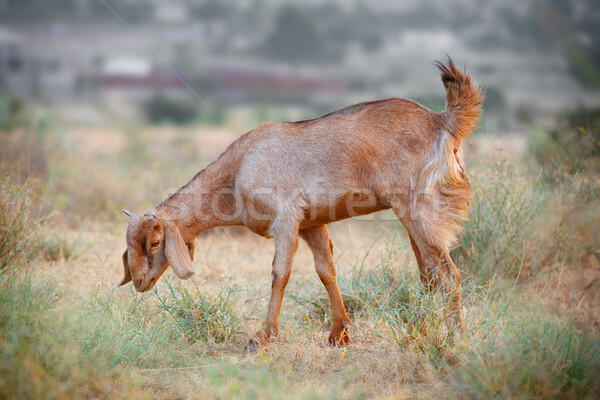 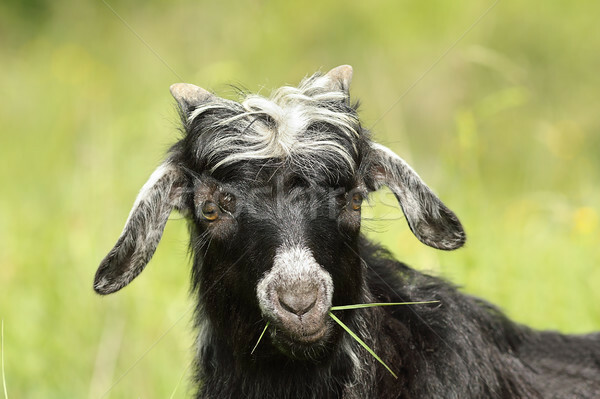 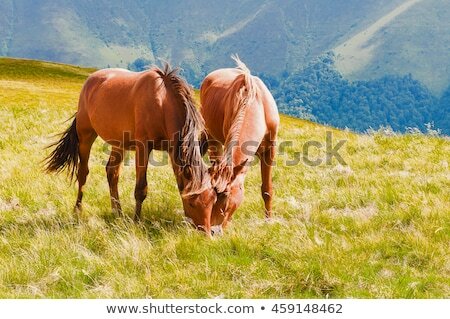 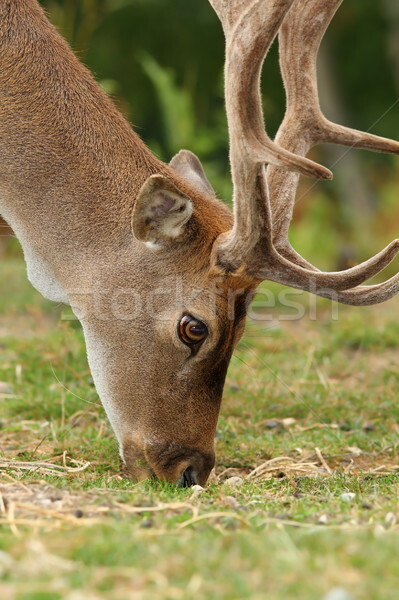 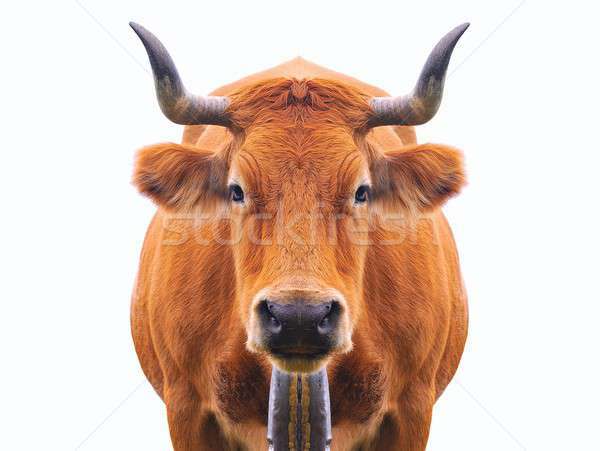 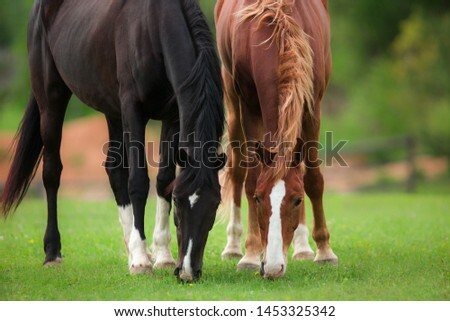 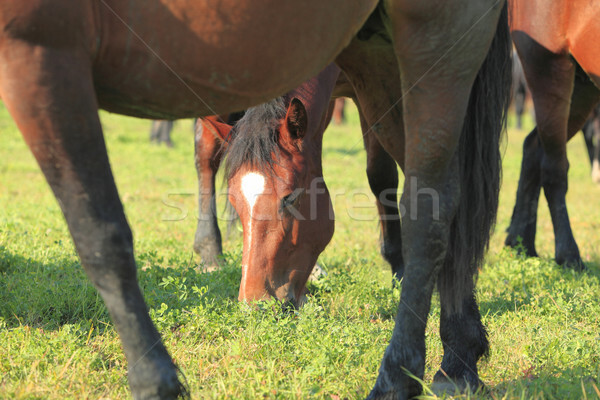 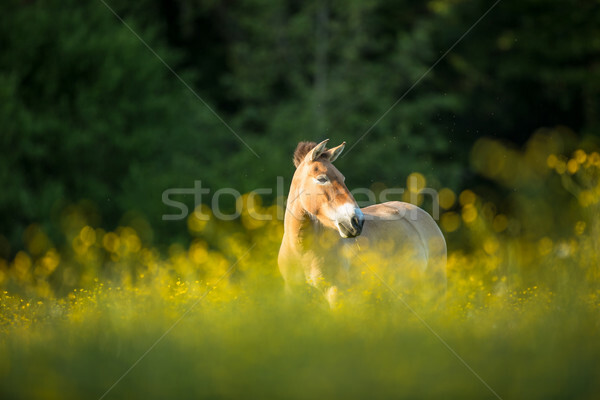 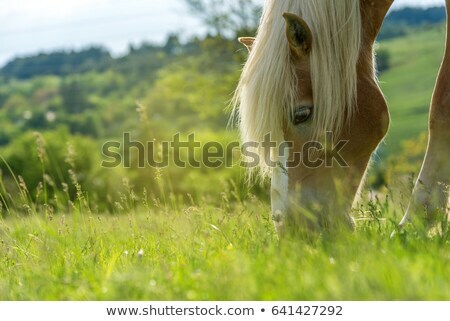 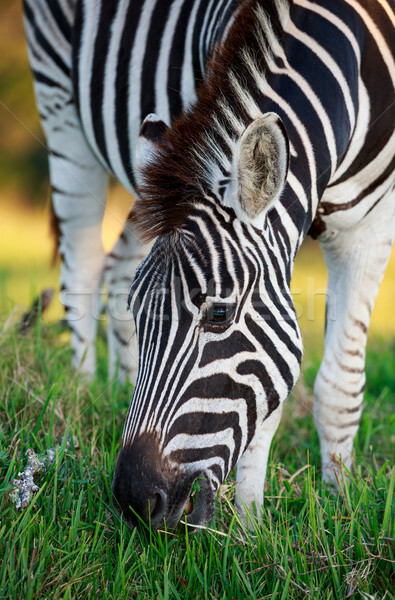 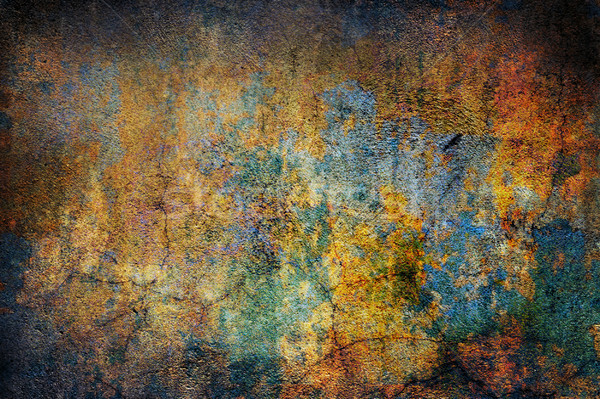 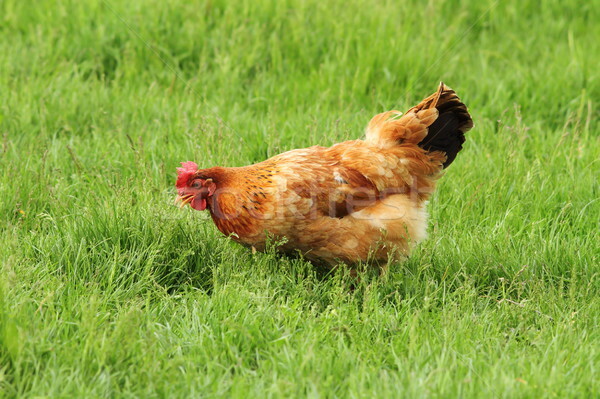 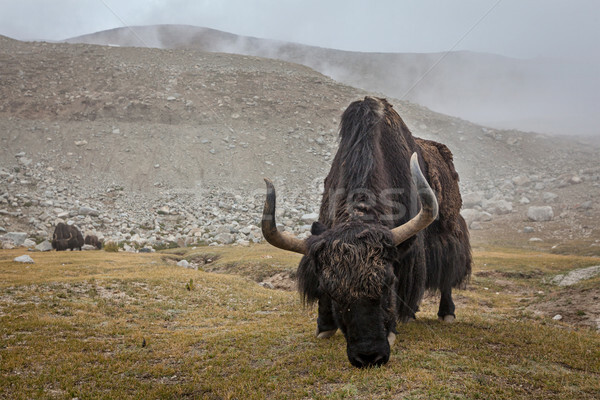 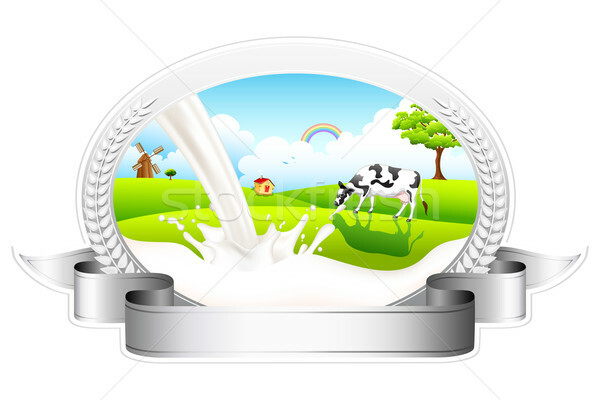 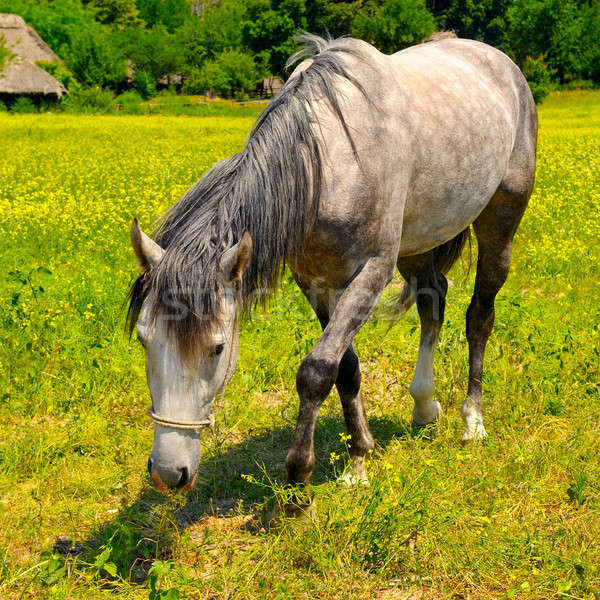 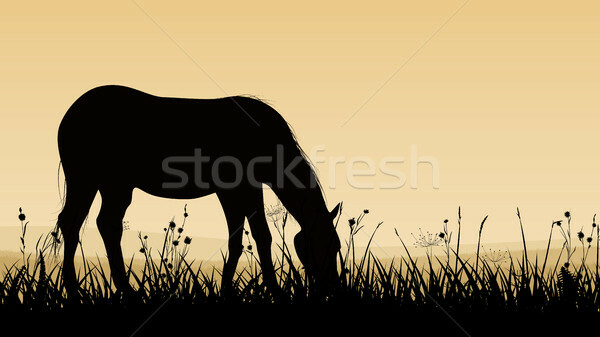 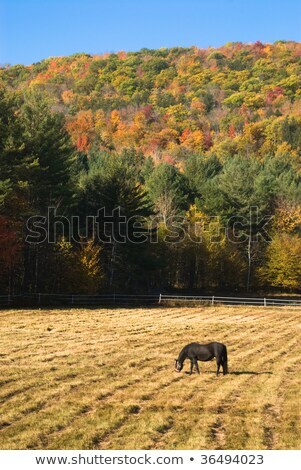 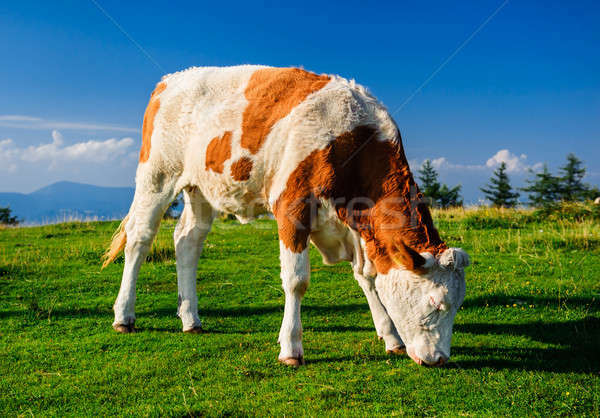 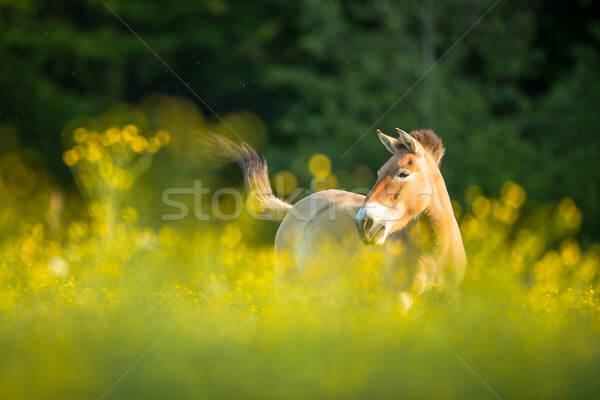 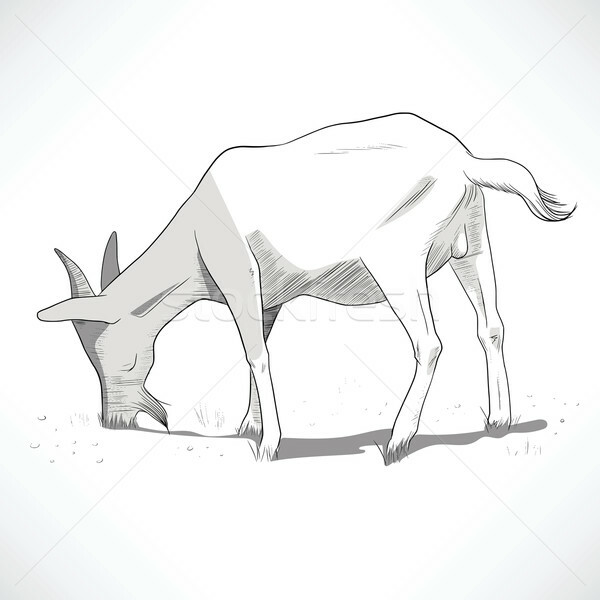 Horizontal illustration of horse grazing. 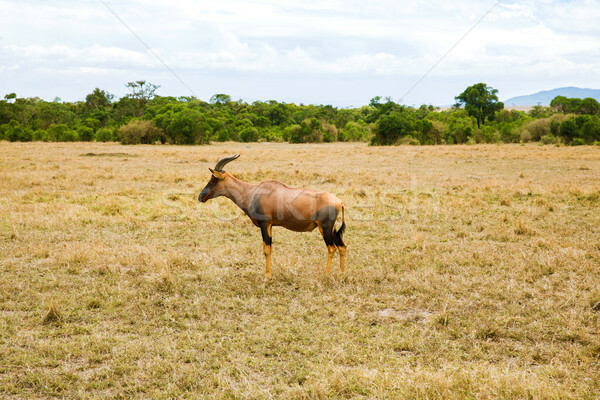 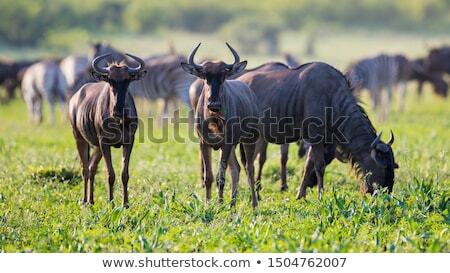 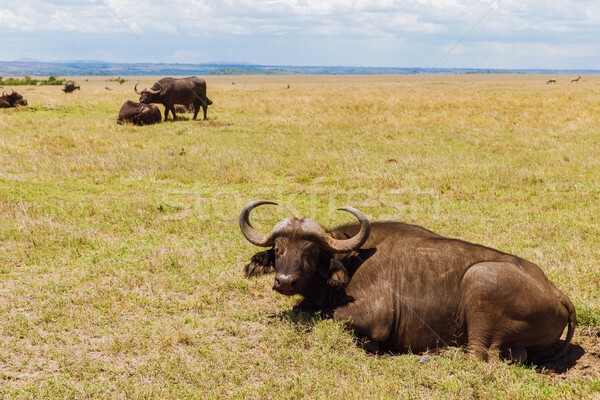 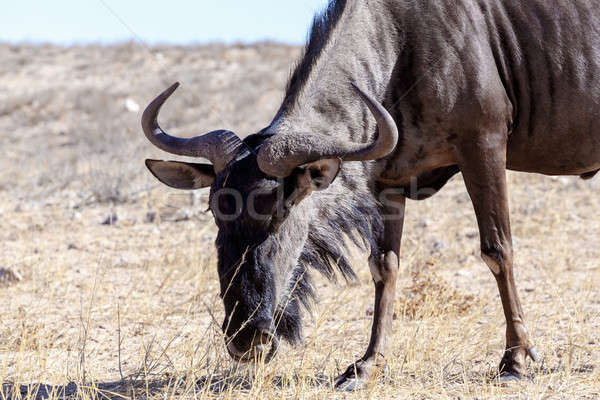 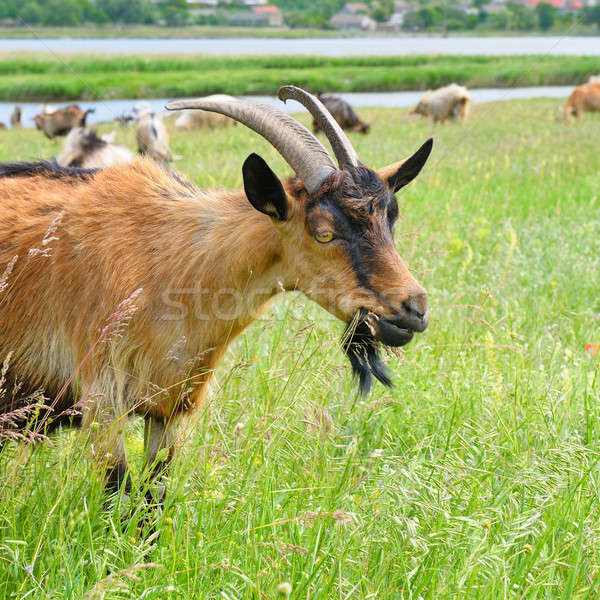 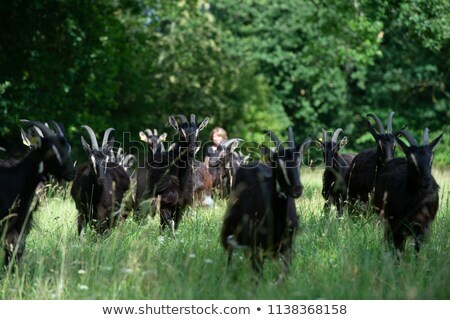 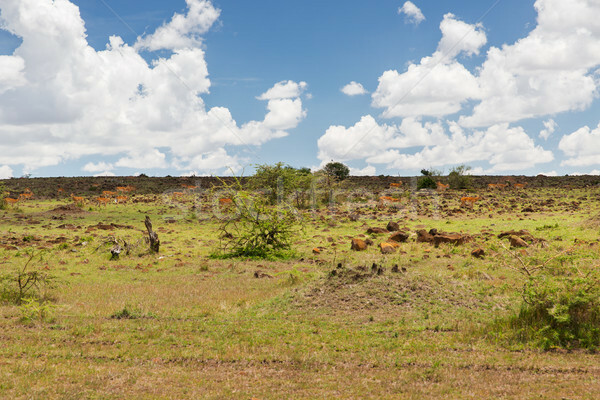 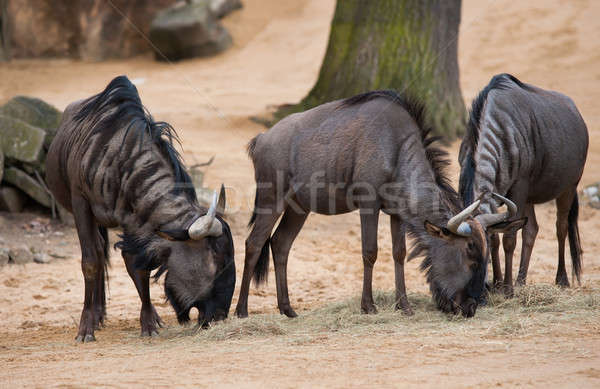 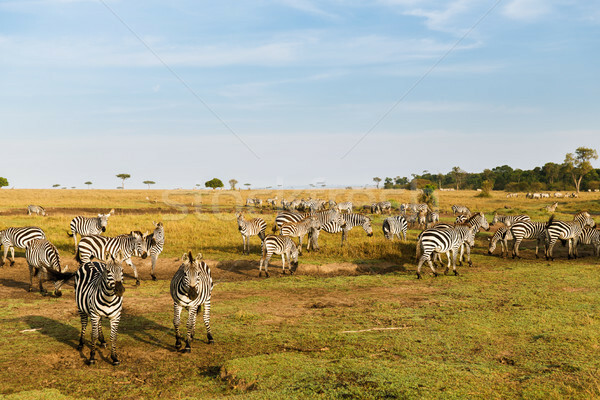 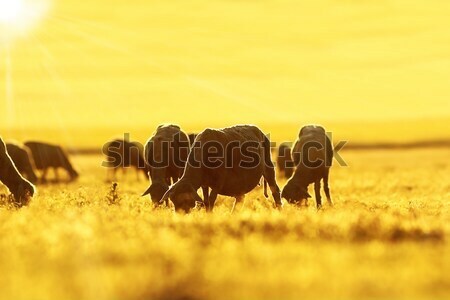 Herd of Wildebeests grazing in Serengeti. 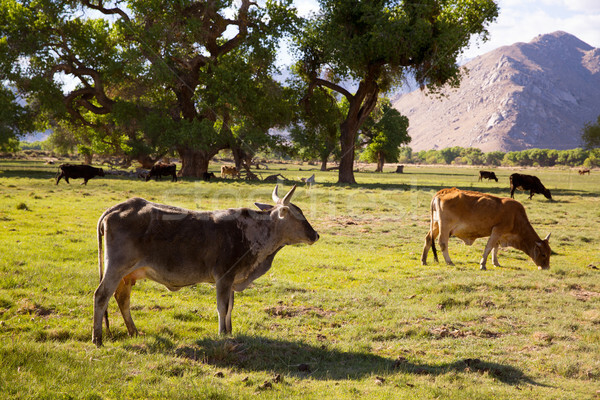 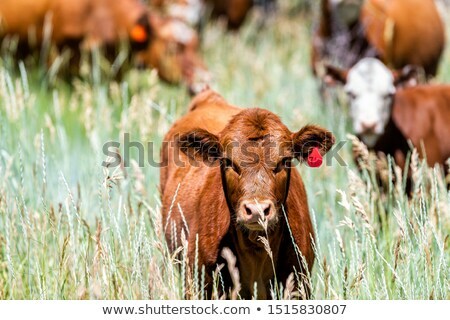 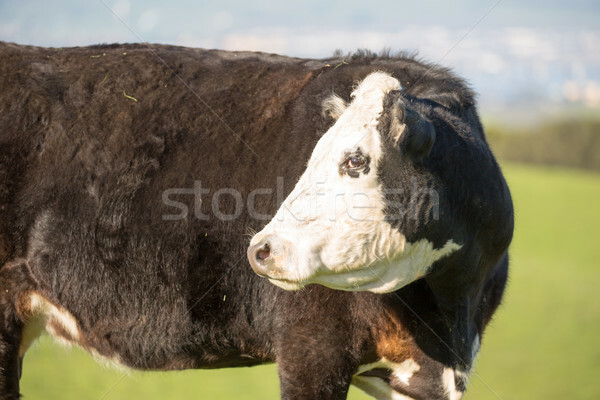 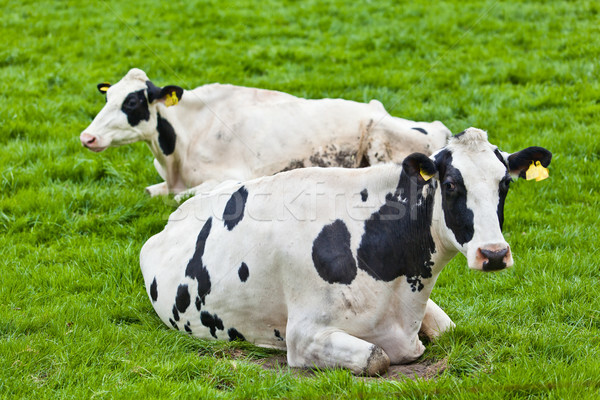 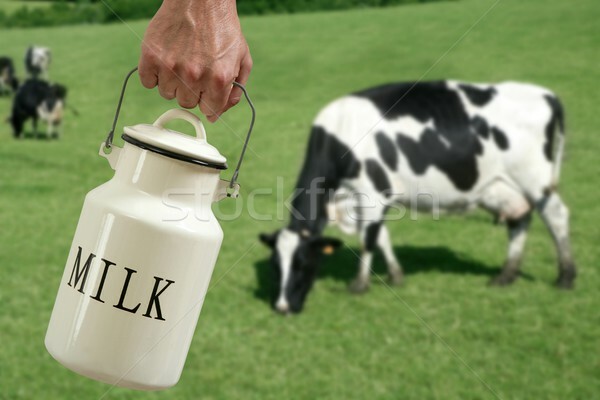 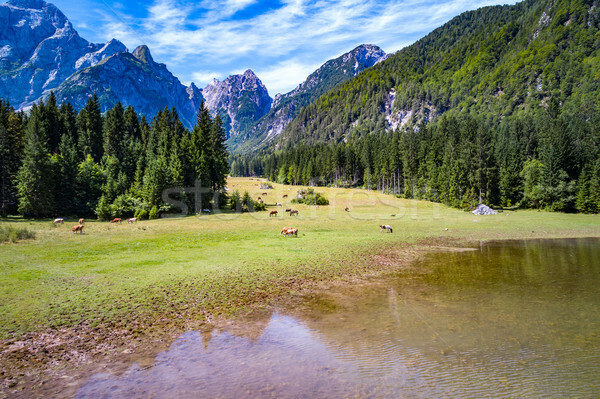 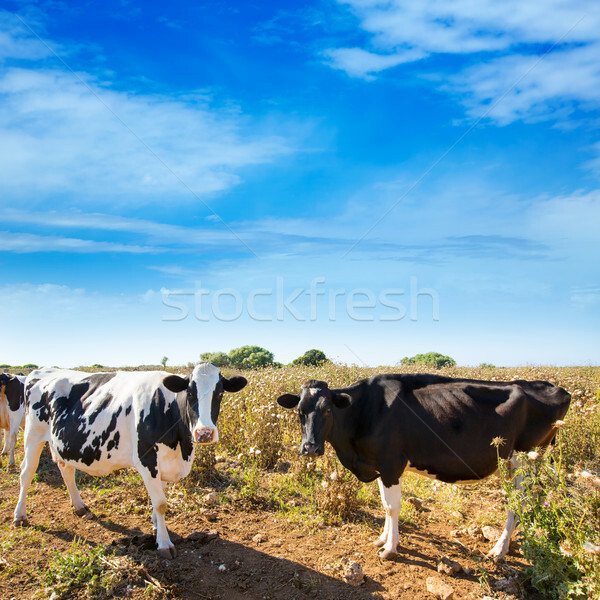 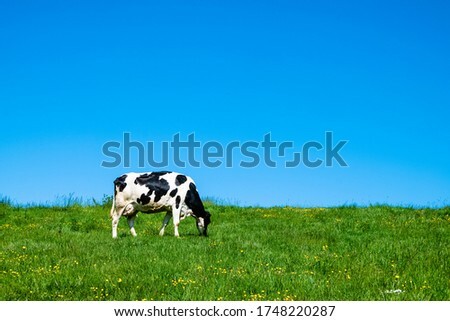 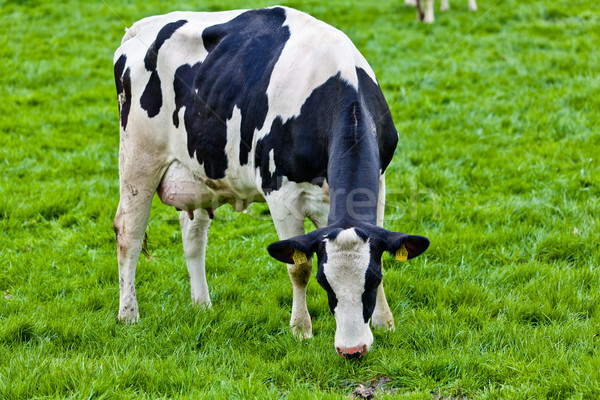 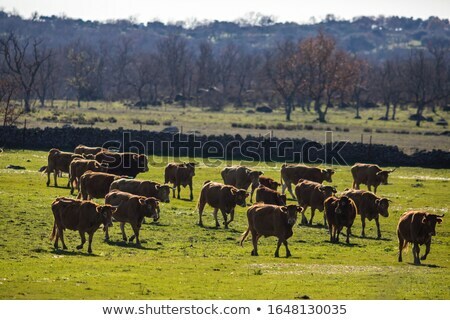 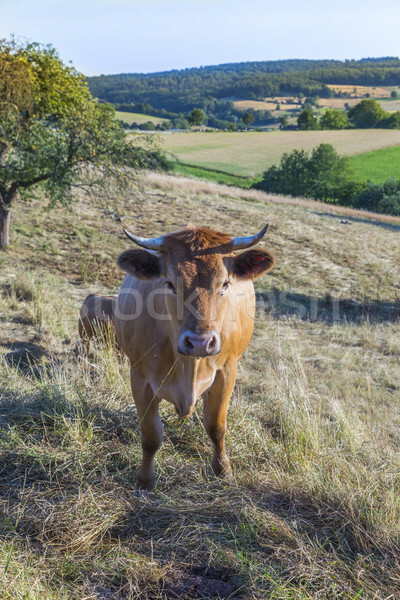 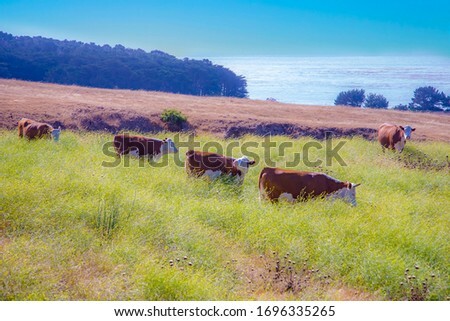 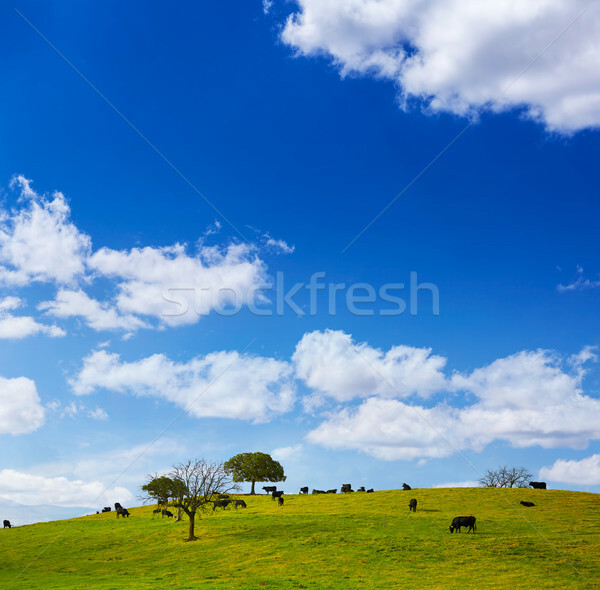 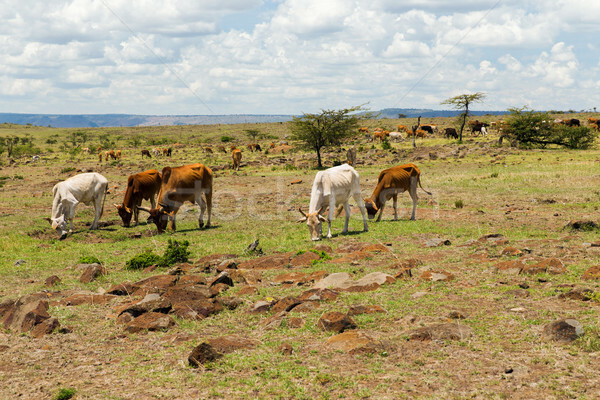 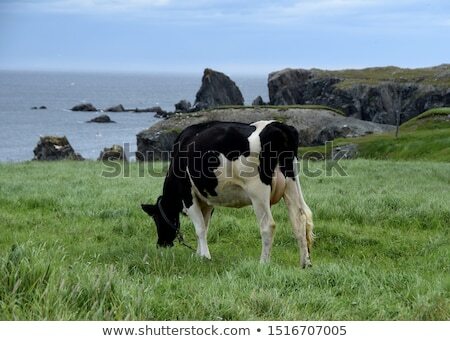 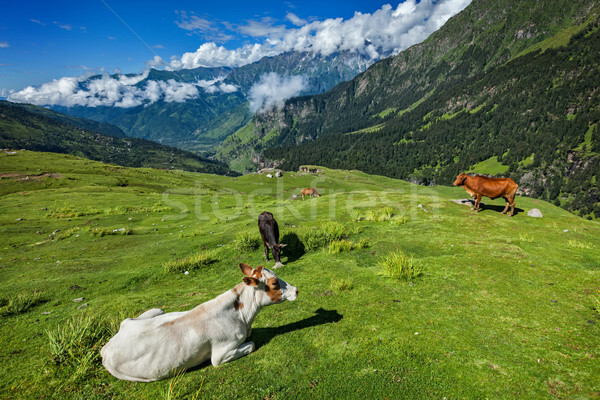 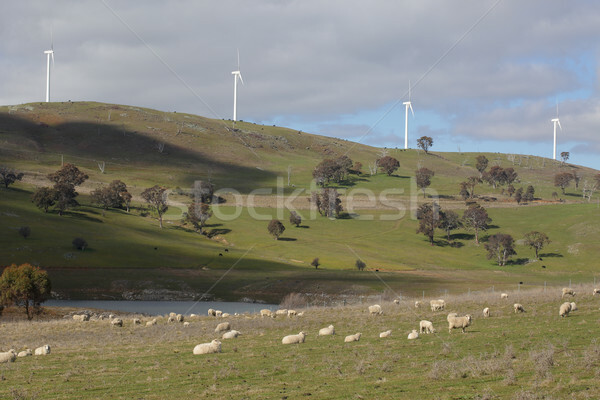 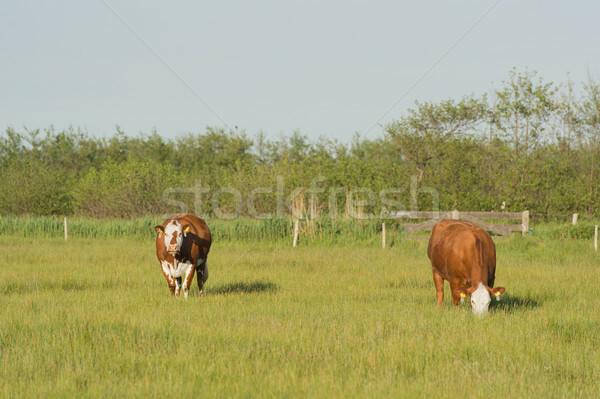 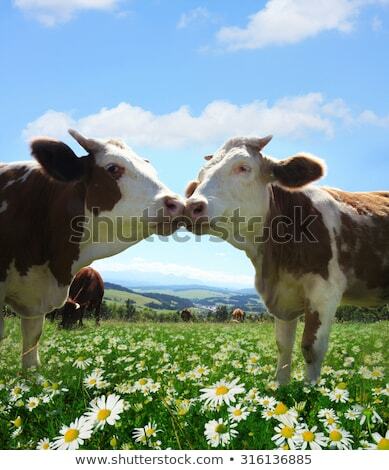 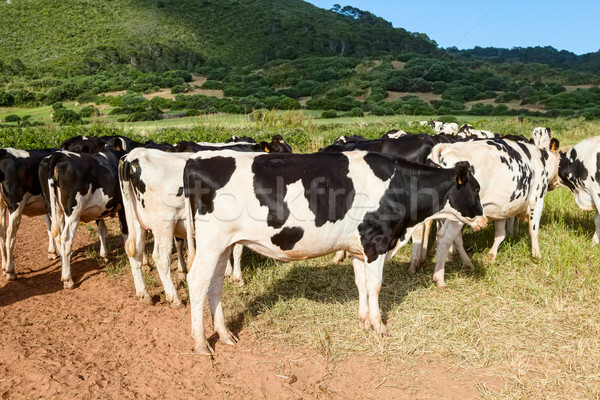 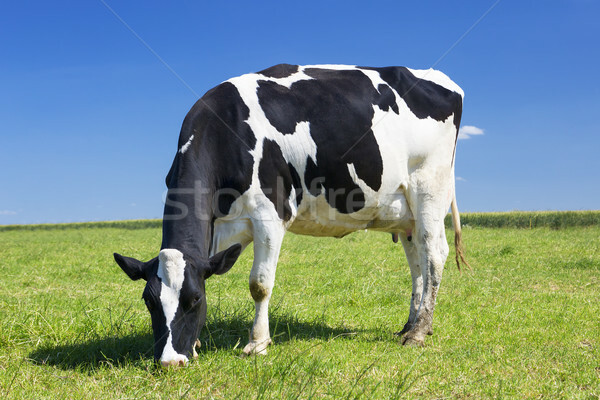 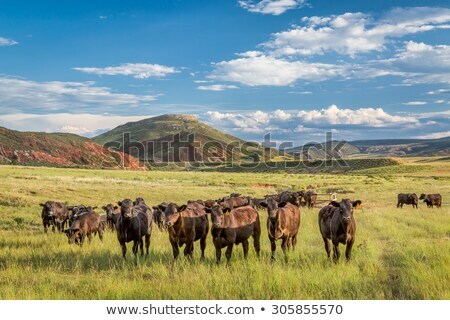 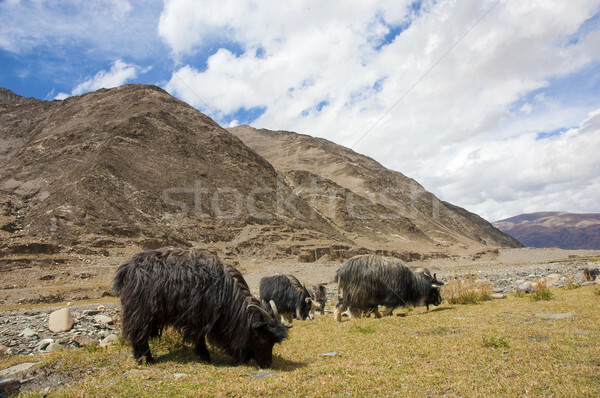 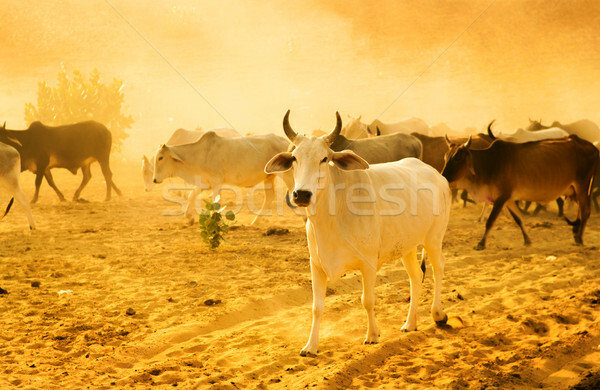 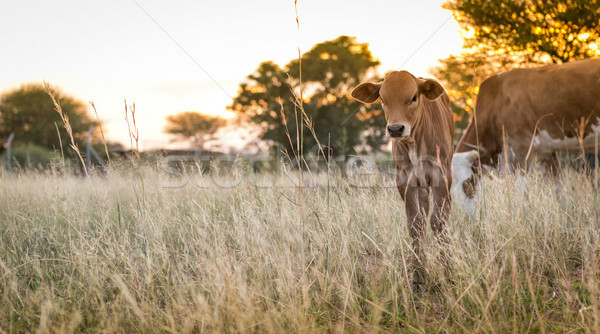 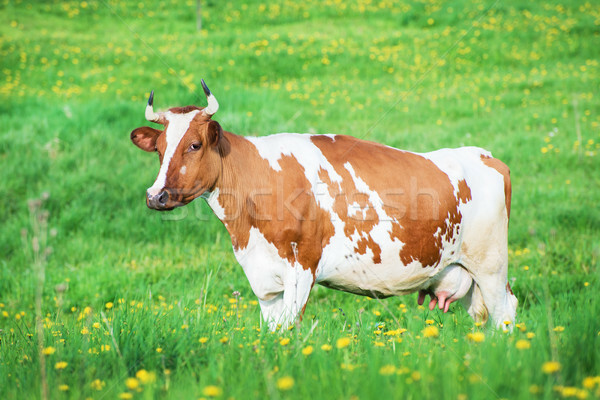 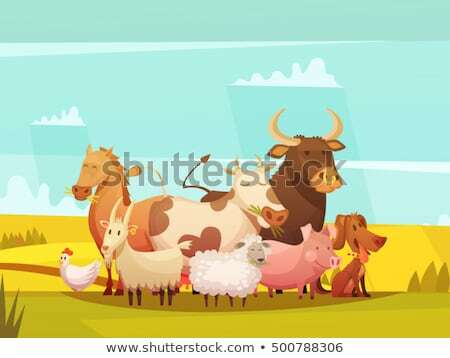 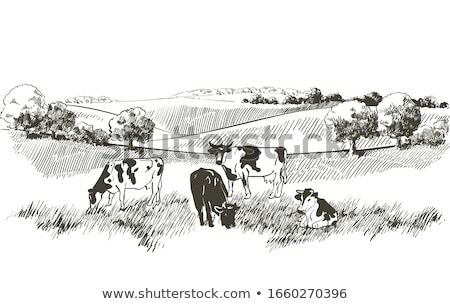 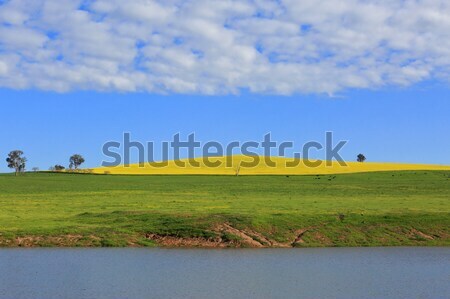 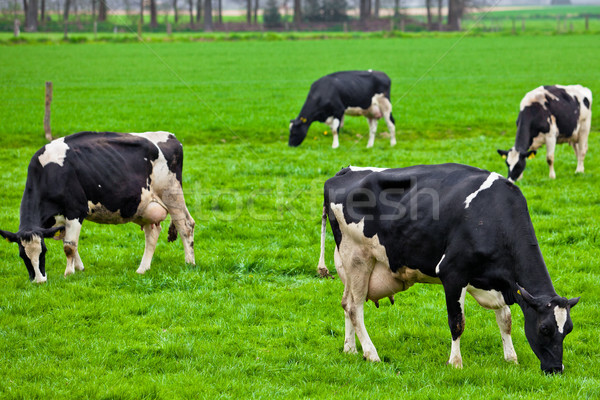 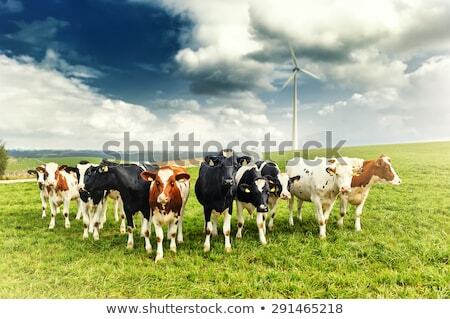 Herd of cows grazing on the the field in sunny day.